Level 2 & Up. All Regions DVD. 90 minutes. 14 exercises. 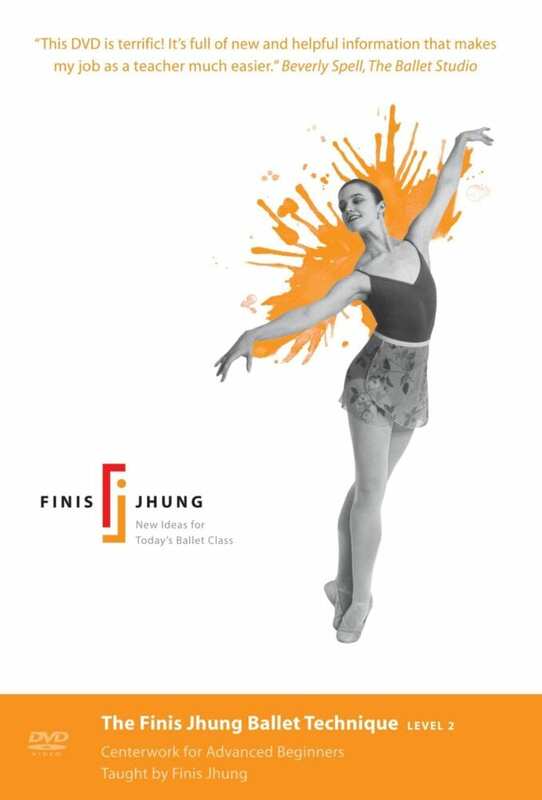 Now that you’ve mastered the fundamentals of classical ballet taught by Finis Jhung in Barrework Levels 1 and 2, you’ve gained a basic understanding of how to balance your positions and movements, so you’re ready to do this center floor class with Finis and Kelley Waddell of The American Ballet Theatre. 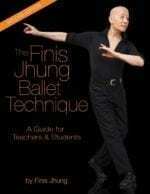 These exercises will show you how to move with the purity, musical precision, and energy that define the essence of classical ballet dancing. 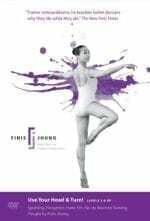 Each exercise is first shown and explained by Finis, danced by Kelley, analyzed and discussed, and then repeated by Kelley. You’ll notice that Finis constantly reminds Kelley to stretch out her supporting shoulder and arm in order to balance her movements. You’ll learn the principles of opposition as well as the minute details of execution that make the difference in the way you feel and look. Welcome to the 21st century! The CD music is by Scott Killian.